These organizations are focused on achieving the JCPP Vision for Pharmacists’ Practice: Patients achieve optimal health and medication outcomes with pharmacists as essential and accountable providers within patient‐centered, team-based healthcare. The Joint Commission facilitates effective representation of pharmacists on professional, educational, legislative and regulatory issues through analysis, interpretation, communication and exchange of views on relevant issues. Although the Joint Commission has no intrinsic authority to speak for its members, many areas of agreement have been identified and participating organizations have incorporated them into their respective policy and position statements. Where able, the Joint Commission has issued position statements to communicate its position on contemporary issues impacting the profession and health care system. 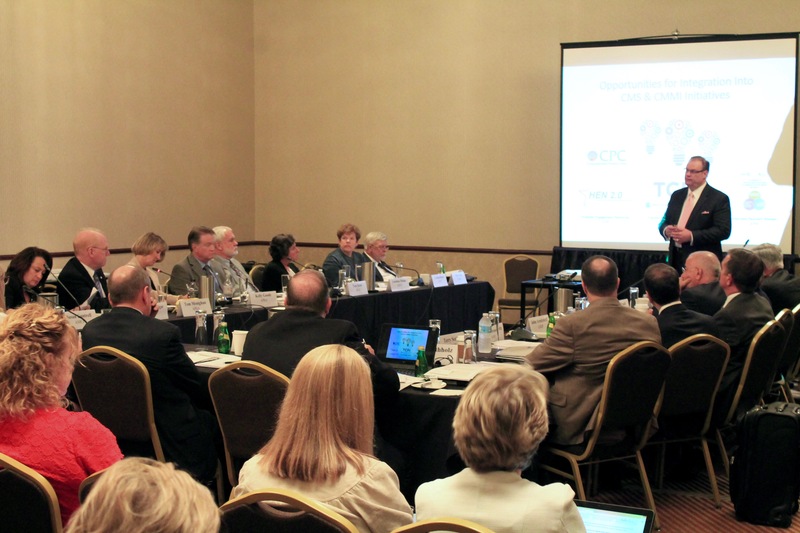 The Joint Commission meets quarterly and the practitioner organizations chair and host meetings on a rotational basis. Representatives to the Joint Commission consist of the chief elected and executive officials of the member organizations. For many years, pharmacists expressed a desire to have a national forum of organizations representing pharmacy practitioners. In fact, during the early 1970s members of four national pharmacy organizations requested their leaderships to develop a forum that would allow them to speak jointly on major professional, regulatory and legislative issues. After two attempts were made to establish a forum, the Joint Commission of Pharmacy Practitioners was established. The Commission held its first meeting in Washington, DC, during June, 1977. 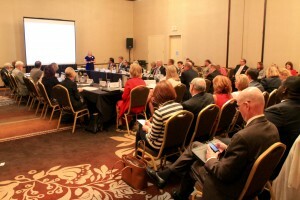 Information, including policy and position statements adopted by member organizations of the Joint Commission, is exchanged at each meeting and presented to individual boards for appropriate action. During the history of the Commission, this process has allowed participating organizations to adopt identical positions on several major issues. These identical positions are significant because practitioner organizations of the Commission represent virtually all pharmacy practitioners in the community and institutional environments. Participating members of the Joint Commission of Pharmacy Practitioners believe that much has been accomplished toward unifying the pharmacy profession at the national level through its activities. Commission members are confident that more progress can be made in the future so that pharmacy practitioners can have a greater influence on major professional, healthcare system, regulatory, legislative and policy issues at the national and state levels. Please complete the form below to view this resource. You will also receive an email with a direct link to the resource and usage permission instructions. I agree to cite JCPP as the source of this material in any usage and to adhere to the JCPP Resource Usage Permissions.